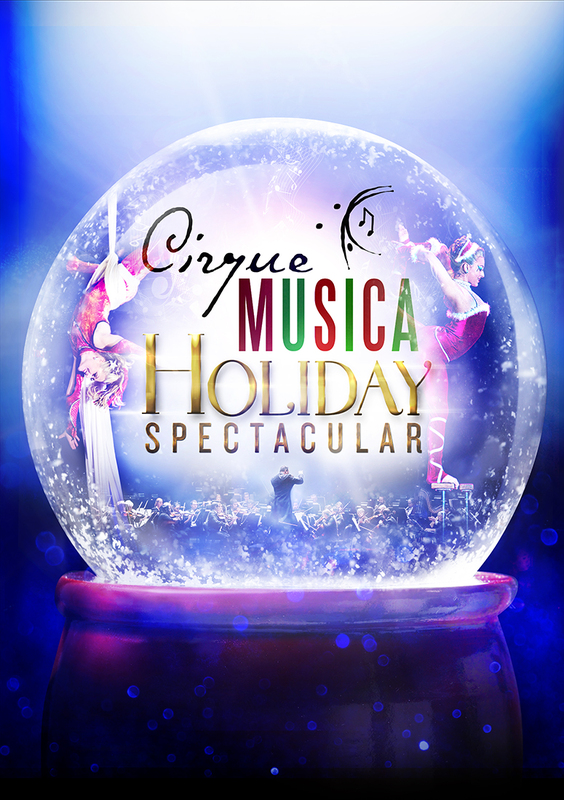 TCG Entertainment announces the launch of the 2016 Cirque Musica Holiday Spectacular tour which will visit 28 cities across the United States and Canada this holiday season. Producer Stephen Cook has brought together an international cast of stellar circus superstars and a live symphony orchestra for an exciting, festive and unparalleled theatrical experience. Two touring units (the Red and the Green tours, naturally) are set to hit the road and launch with U.S. debuts in Louisville, KY and Atlanta, GA starting November 26 and continuing through December 18. 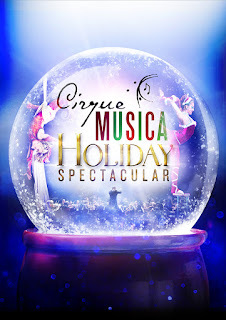 Cirque Musica Holiday Spectacular is a fun-filled family holiday event showcasing the best artists from the circus world together with all-time favorite holiday songs performed by a live orchestra. This concert and visual experience brings audiences on an unforgettable journey into a world of high-flying adventure featuring amazing acrobats, aerialists, hilarious hijinks and holiday cheer. The unique production blends the spell-binding grace and daredevil athleticism of the incredible cast of circus performers together with the sensory majesty of the most memorable holiday music presented via the power of a live symphony. Cirque Musica Holiday Spectacular, produced by TCG Entertainment (www.TCGent.com), is the perfect opportunity for the entire family to experience great live holiday music while enjoying an edge-of-your-seat circus experience that they’ll never forget. For more information, visit www.CirqueMusica.com and on Facebook and Twitter.